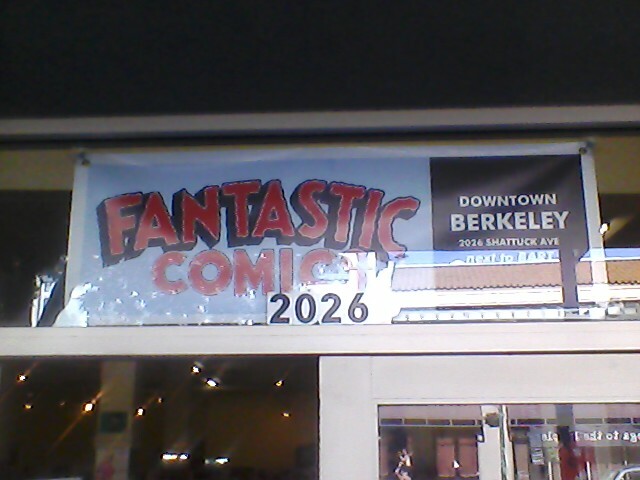 My comic Agrippa is now available at Fantastic Comics at 2026 Shattuck in Berkeley – right by the Downtown Bart! This is the black and white version – only $4 – pick it up today! ~ by Sumiko Saulson on April 11, 2013.